Hi, any product specialist out there know what the part number is for these? Found them on kunzmann, but didn't manage to find the part number....if anyone have sources to find out and let me know. 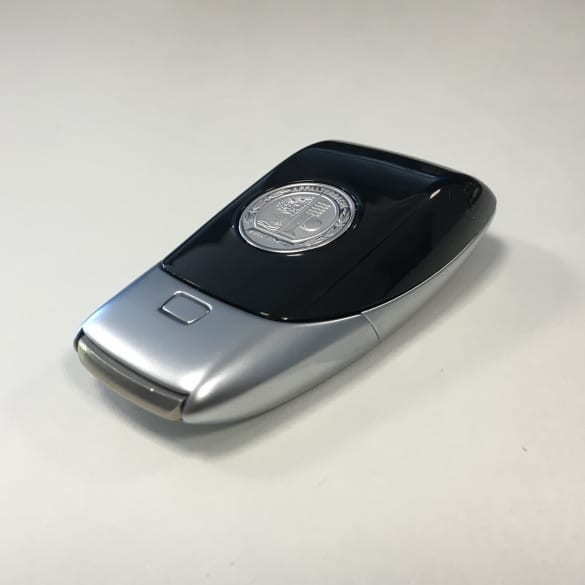 Quick Reply: New generation Key fob AMG Key Cover?